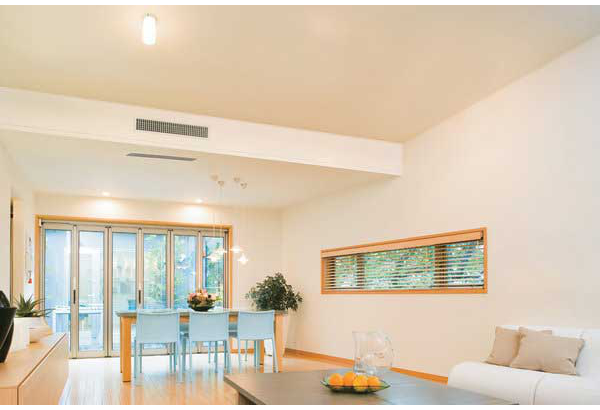 We install and service a wide range of Mitsubishi heat pumps and air conditioning units. 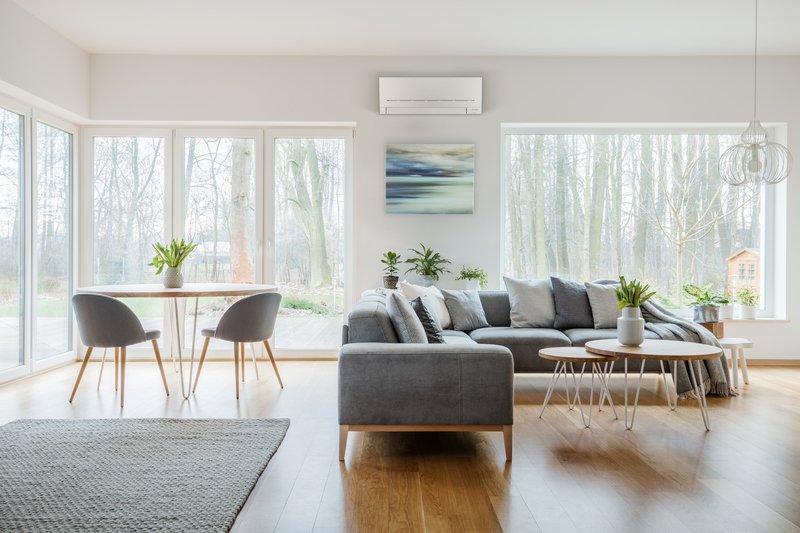 We can help you choose the right heating and cooling system for your home from our extensive range of heat pumps, including High Wall, Ceiling and Floor Air Conditioning and heat pumps. 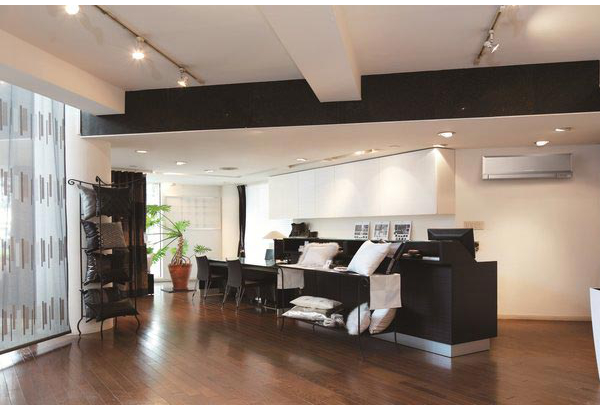 Our range includes options for both residential and commercial use. 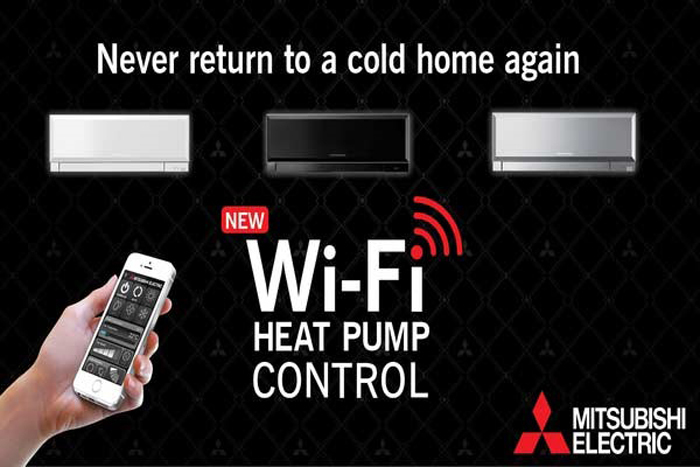 The latest range of heat pumps from Mitsubishi Electric are officially New Zealand’s quietest heat pumps – ever! 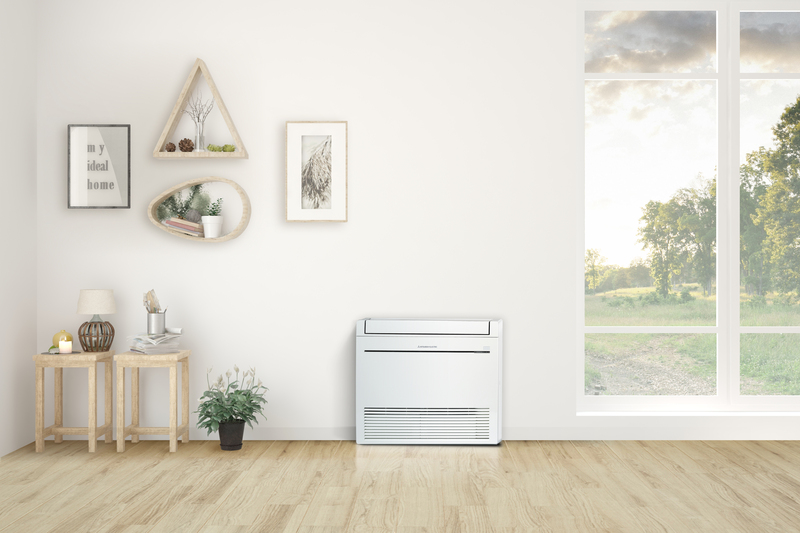 Innovative design and advanced efficiency technology is packed into the EcoCore AP range to keep you warm as the chill sets in. 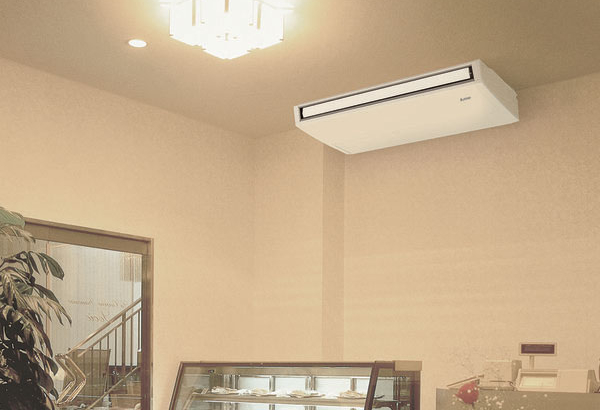 A floor console heat pump ensures perfect temperatures are achieved at all times. 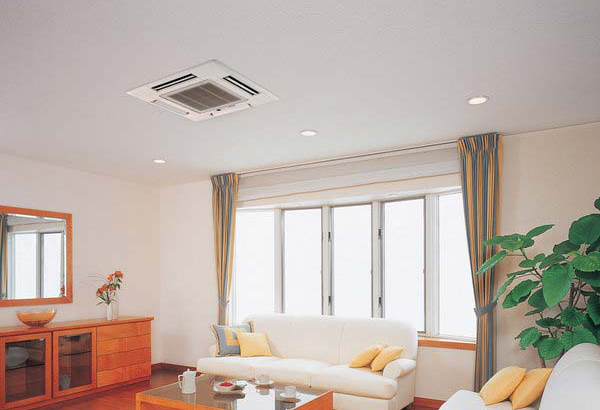 Ceiling suspected heat pumps are best suited for large rooms with high stud areas. 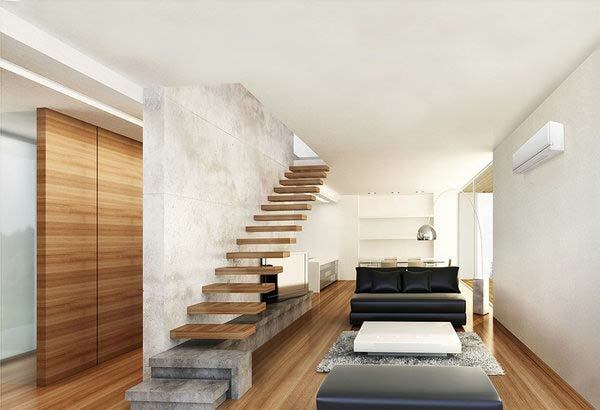 Ensure you have a healthy home! 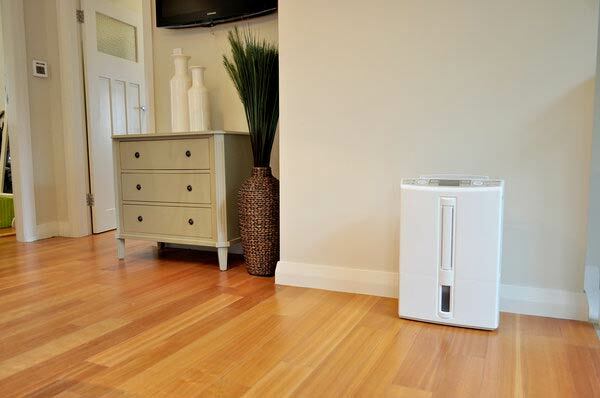 Ensuring a dry home starts with a moisture preventing dehumidifier.